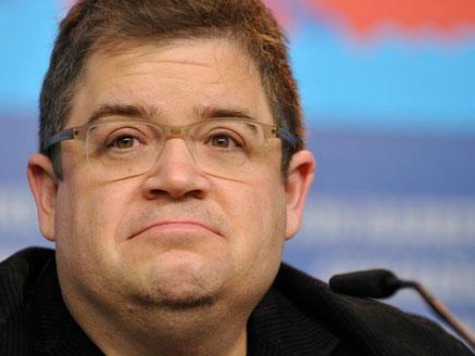 Liberal comic Patton Oswalt got a quick lesson in the left’s thought control tactics, and the irony wasn’t lost on him. Oswalt, a prolific character actor and stand-up, retweeted a column by noted conservative Mark Steyn that swatted our P.C. mindset. Steyn, Oswalt tweeted, “hit it out of the park” on the issue of speech codes and our growing cultural penchant for stifling free speech. RT’d an essay on PC censorship by @MarkSteynOnline. Now getting accused of agreeing w/Steyn on EVERYTHING, which proves Steyn’s point.